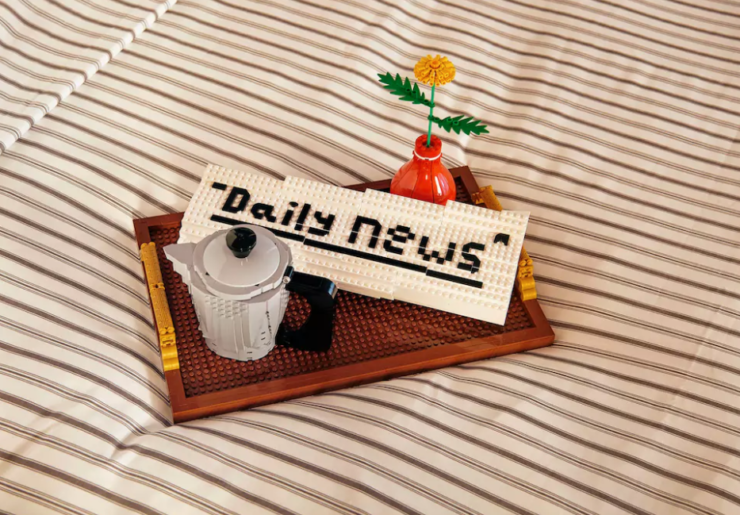 Airbnb Is Offering One Winner To Stay In A Life-Size Lego House | OhGizmo! By Randy Donack on 11/10/17 • Leave a comment! 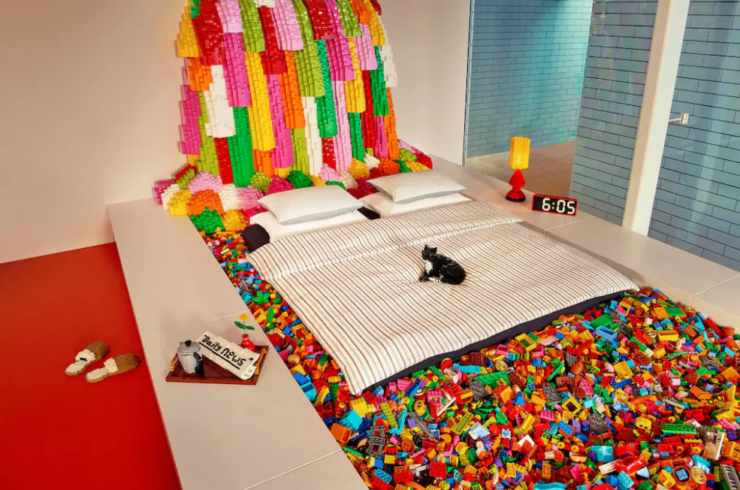 Airbnb is partnering with Lego to offer the winner of a contest to spend the night with their family at the Lego House in Billund, Denmark. 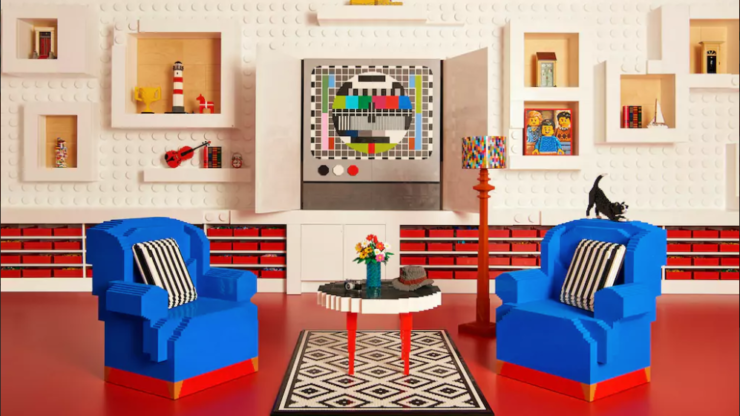 Features of the Lego House include furniture made of Legos (duh), including life-sized armchairs, a Lego TV, walls, rugs, pillows, and even cats made of Legos. Thankfully, the bed itself is a foam pad, but it is surrounded in essentially a ball pit of Legos, so there’s that. There’s even a Lego molding press, just in case you have a Lego emergency and need more Legos. 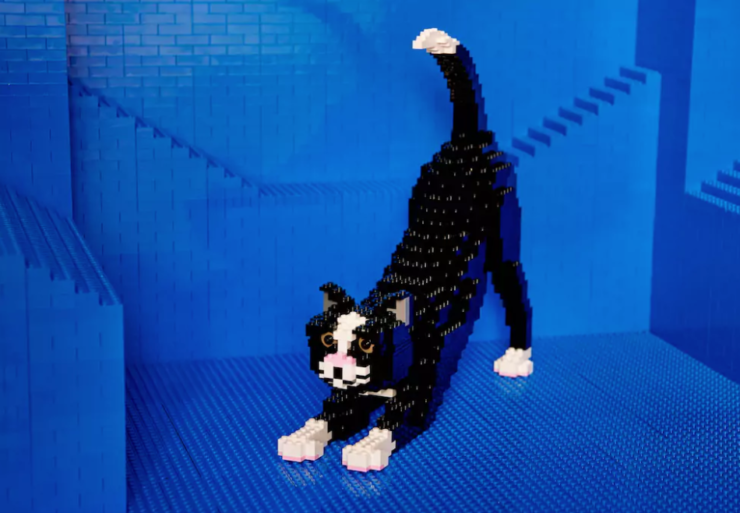 The contest is simple, answer the question ‘If you and your family had an infinite supply of LEGO bricks, what would you build?’ and the winner will be chosen based on originality, creativity, and responsiveness. If I were answering, I’d say “With an infinite supply of Legos, I’d build my own Lego house, and let people rent it out through Airbnb. Also the person reading this is very handsome.” You don’t think that would work? How do you think I landed this writing job? Hit the jump to see more shots of the Lego House.